While 2015 was a bad year for railroad stocks owing to the decline in coal and oil prices, some investors think the sector will benefit under the Trump administration. Most rail companies have rallied after November 8 as bulls expect the coal industry to rebound somewhat and for regulations to decrease. In this article, let’s take a closer look at some of the smart money’s favorite railroad stocks and their performance during the last quarter. Canadian Pacific Railway Limited (USA) (NYSE:CP) – The number of investors tracked by Insider Monkey with long positions in Canadian Pacific Railway Limited (USA) (NYSE:CP) increased by one and the aggregate value of their holdings jumped by $98.78 million during the June-to-September period. This railroad stock was the top 13F buy of funds like Jaorge Paulo Lemann’s 3G Capital Partners and John Armitage’s Egerton Capital Limited during the third quarter. After a number of failed attempts, the company finally gave up on its plan to acquire Norfolk Southern Corp. (NYSE:NSC) in April this year. The latter commented that the merger would have drawn intense scrutiny under the then Obama administration and believed CP’s takeover bid was too low. The end of this prospective deal also came as a blow to activist investor Bill Ackman, who publicly favored the deal. 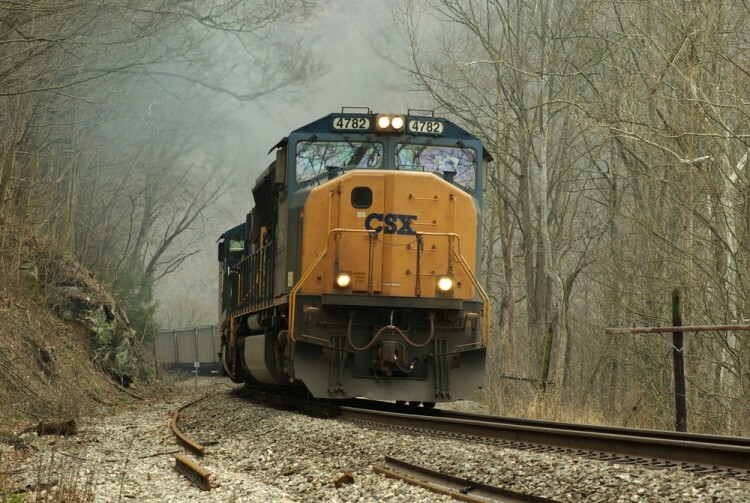 Another proposal to combine with CSX Corporation (NASDAQ:CSX) was also rejected by the latter. Despite this merger drama, Canadian Pacific Railway Limited (USA) (NYSE:CP) successfully gained investor confidence after reporting upbeat Q3 earnings. Click next to see more of the smart money’s favorite rail road picks. Hedge Funds Are Selling Concordia International Corp (CXRX) Is 2U Inc (TWOU) A Good Stock To Buy? Is Cohu, Inc. (COHU) A Good Stock To Buy Right Now? Is Cryolife Inc (CRY) A Good Stock To Buy? Is Bottomline Technologies (EPAY) A Good Stock To Buy? Is Tobira Therapeutics Inc (TBRA) A Good Stock To Buy?